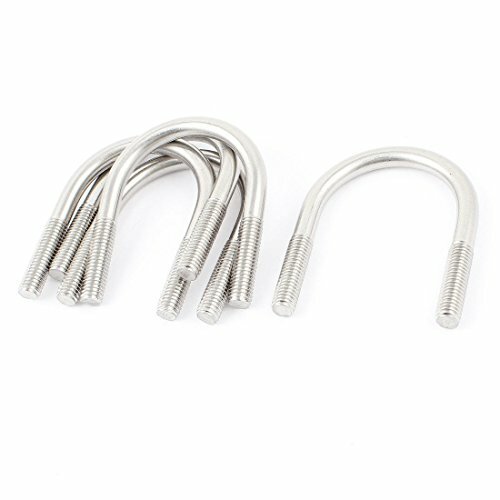 Round bend U-bolts are typically used for attaching pipe or steel round bar to a round wood or steel post. If you have any questions about this product by Sruik Tool, contact us by completing and submitting the form below. If you are looking for a specif part number, please include it with your message.